Family and Cosmetic Dentistry. Complete Dental Care for Children, Adults and Seniors. Call us to make an appointment for all your dental needs. All insurance plans are accepted and we bill directly for your convenience. Family & Cosmetic Dentistry.Free whitening for life & sports guard.We Love Kids.Emergency Patients Welcome.Modern State of the art facility, with friendly, professional staff.Evening & Saturday appts. "We CATER TO CHICKENS, ESPECIALLY LITTLE CHICKS." Evening and weekend appointments available. Our friendly staff is dedicated to your complete family dental care. Providing Quality Dental Care For Over 25 Years For The Entire Family. Please come to our bright, cheery, dental office where up-to-date technology is combined with the personal touch of a caring dental team. 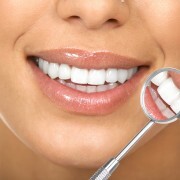 Specialties: Invisalign, Dentistry Asleep, Veneers, Implants, Zoom Whitening, Smile Makeovers. ¿At Essence Dental Aurora, we all come to work every day because we want to make people love going to the dentist. We care passionately about oral health. It’s who we are. Click to view all 3 conveniently located locations serving Newmarket & Aurora. 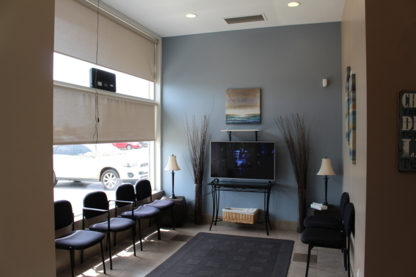 Dawson Dental has multiple locations across Ontario offering family and speciality services under one roof. 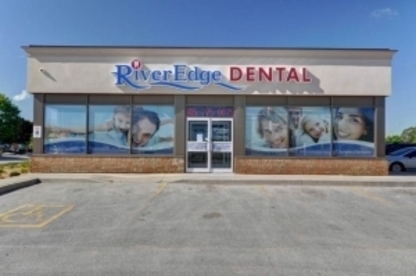 We have been providing exceptional dental care to the whole family for over 25 years - emergency appts welcome. Since our inception, Dr. Zofia Wojt, D.D.S. has been dedicated to guiding every patient in Newmarket, Aurora, and the nearby areas in York Region toward optimal dental health. At Keep 28 Dental Centre, our focus is on quality of care and patient comfort. We welcome you toour practice and will do our best to assure a great experience throughout your treatment process. Family & Cosmetic Dentistry - New Patients & Emergencies Welcome! Open Evenings & Weekends - Eco Friendly Environment - Conveniently Located inthe York Medical Health Centre. Family dental practice for over 40 years. New Clinic opened at Stonehaven - serving Aurora & Newmarket. Call or visit us online. Get to know your dentist: The best way to find a new dentist in Ansnorveldt ON is to get to know them personally before you require dental care – we are talking about someone who spends a lot of time poking around your mouth with metal instruments, after all. Look for dentists that make you feel comfortable. Important questions to ask when considering dentists are; dental office hours, after hours availability, what your dental plan covers and if emergency dental services are available on a moment’s notice.